The club is run in a professional basis, with support volunteer community. 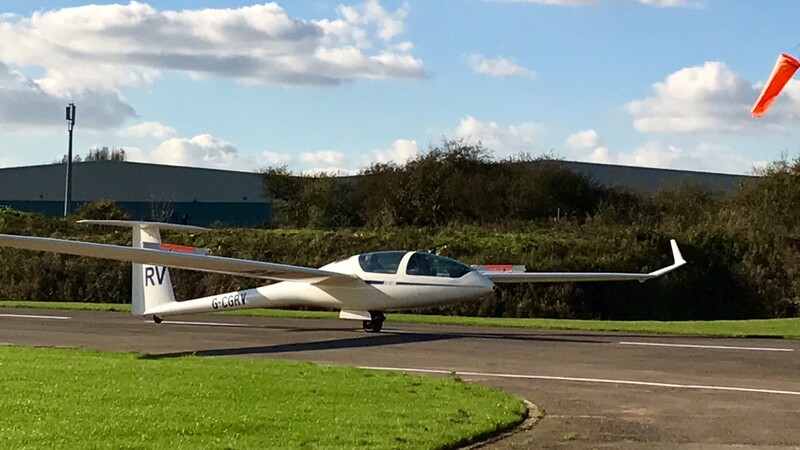 1).The training fleet will consist mostly is Self Launching Sailplanes (SLS), Self Launching Motor Gliders (SLMG); You’re training towards a EU Sailplane Licence, the intention is to also operate single seat SLS to convert into post completion of licence. 2). An online booking, no longer arriving crack of dawn leaving late evening for 1 flight. 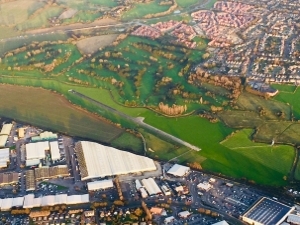 In keeping with most power flying clubs, the intention is members to be able to book your lesson online or by phone, arrive, prepare, fly & leave; Although you will be most welcome to stay, gliding tend to lends itself to making new friends enjoying a wonderful & fulfilling experience within a vibrant community. 3). 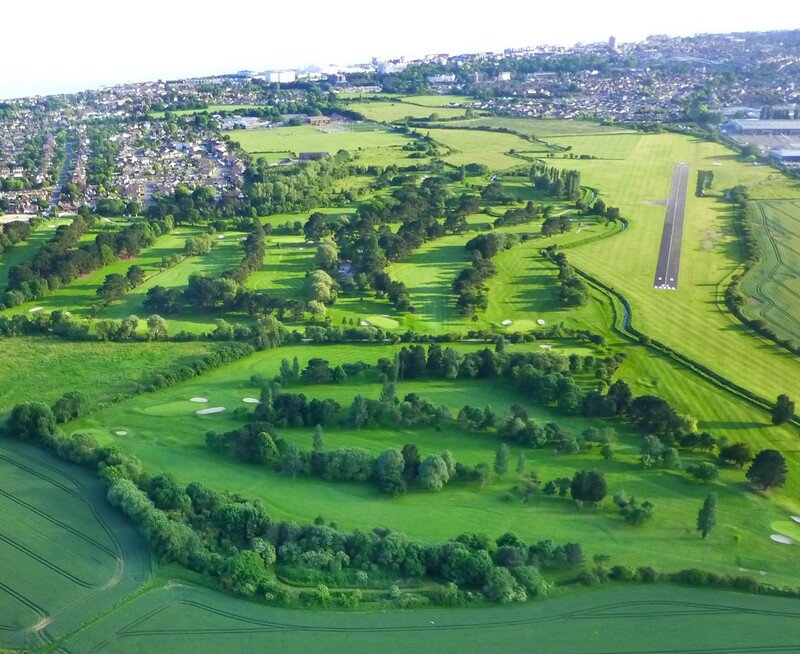 BRGC wishes to build links with the Chi University, Felpham Community College, the Combined Services Unit locally we aim to have a predominantly younger, fresher feel to the club. Although there’s no substitute for having an experience team essential to safe operations. 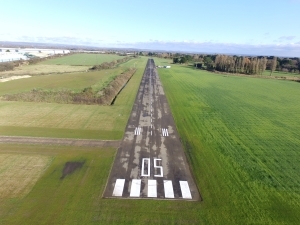 On arriving at the club you will be met by your instructor who will run through a few simple safety procedures before being taken to the launchpoint for your flight. 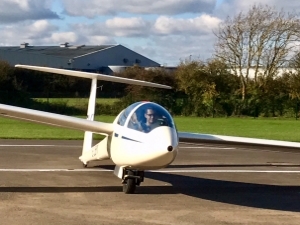 Once at the launchpoint you will be shown your glider the instructor will point out the various controls and instruments, that will be used or referred to during your flight. You will be invited to take the controls under the expert tuition of your instructor. You will be shown how to gently maneuver the glider in the air. Although a typical glider weight’s half a Ton, you’ll be amazed how light the controls are & how agile the glider is. Your instructor has a duplicate controls and therefore ensure your safety at all times.